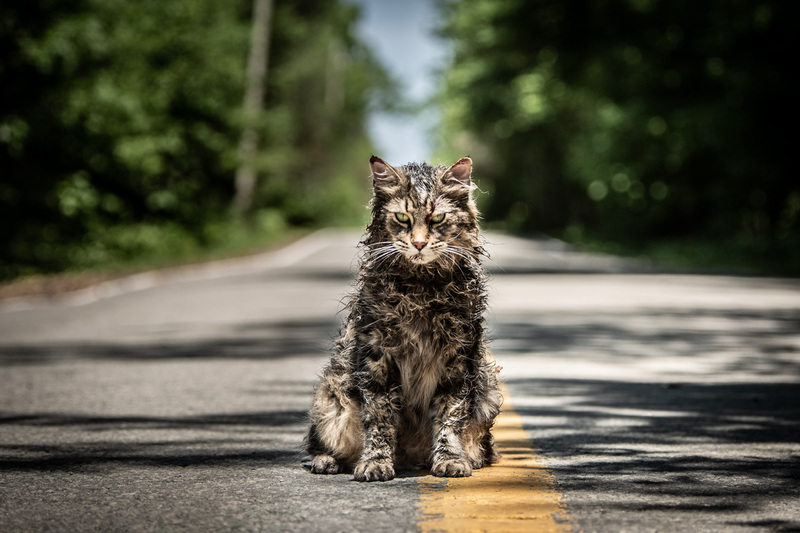 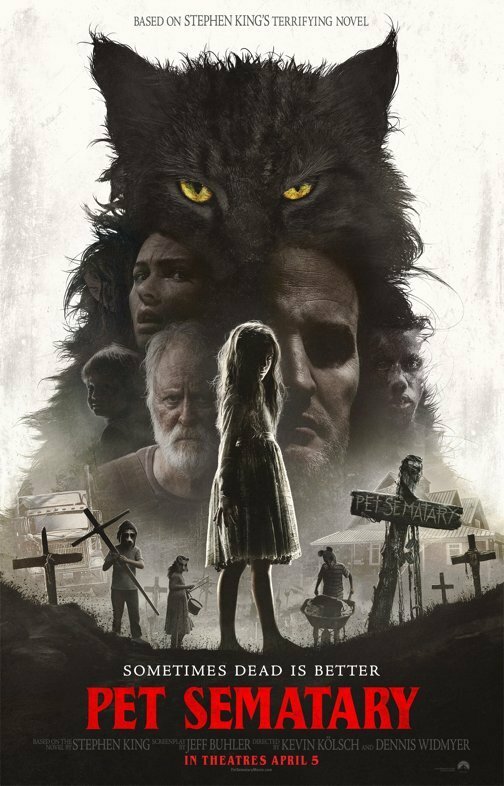 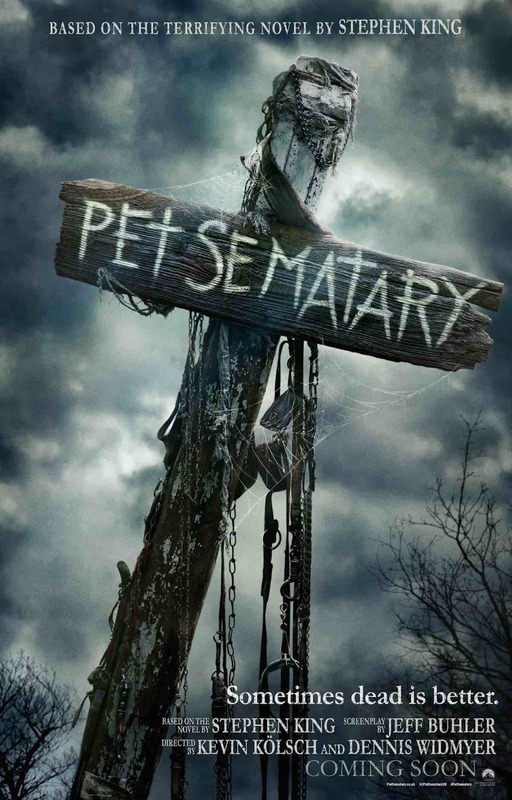 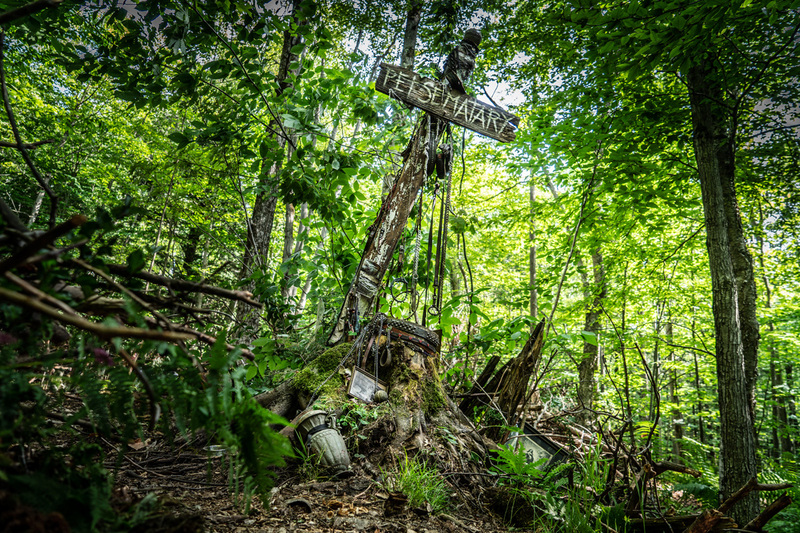 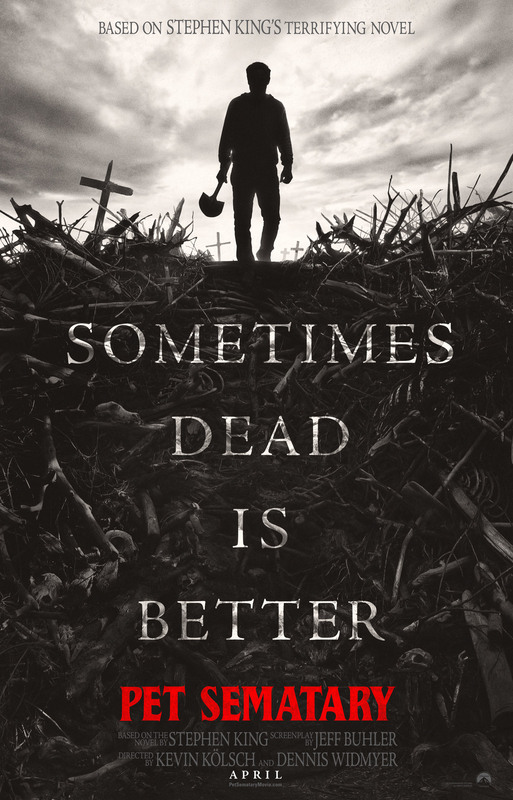 Check Out the Chilling New TV Spot for Pet Sematary! 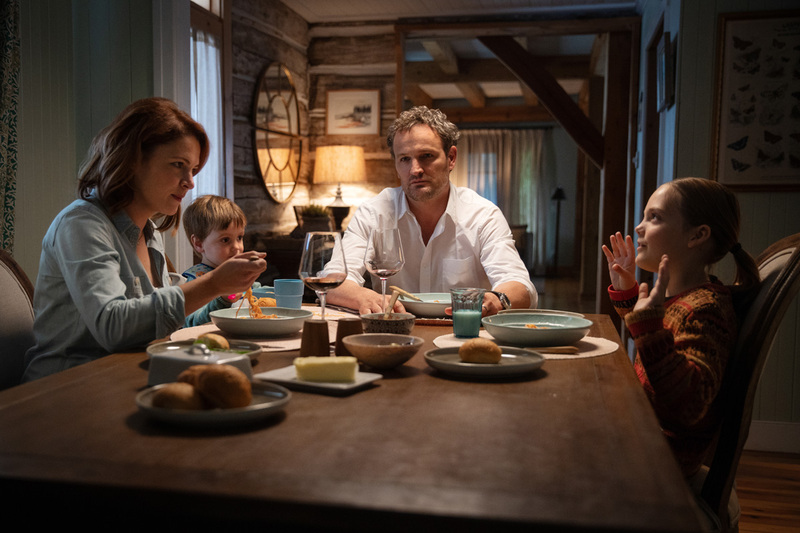 Left to right: Amy Seimetz as Rachel, Hugo Lavoie as Gage, Jason Clarke as Louis and Jeté Laurence as Ellie in PET SEMATARY, from Paramount Pictures. 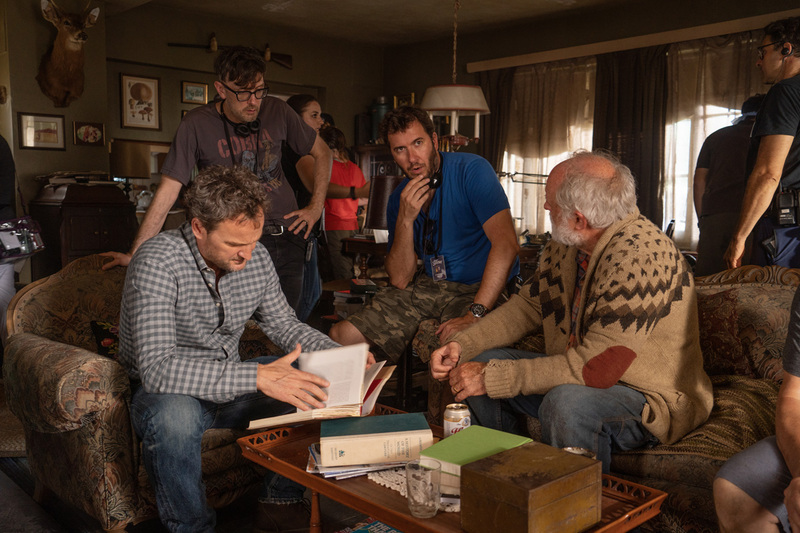 Left to right: Jason Clarke, Director Kevin Kölsch, Director Dennis Widmyer and John Lithgow behind the scenes on the set of PET SEMATARY, from Paramount Pictures. 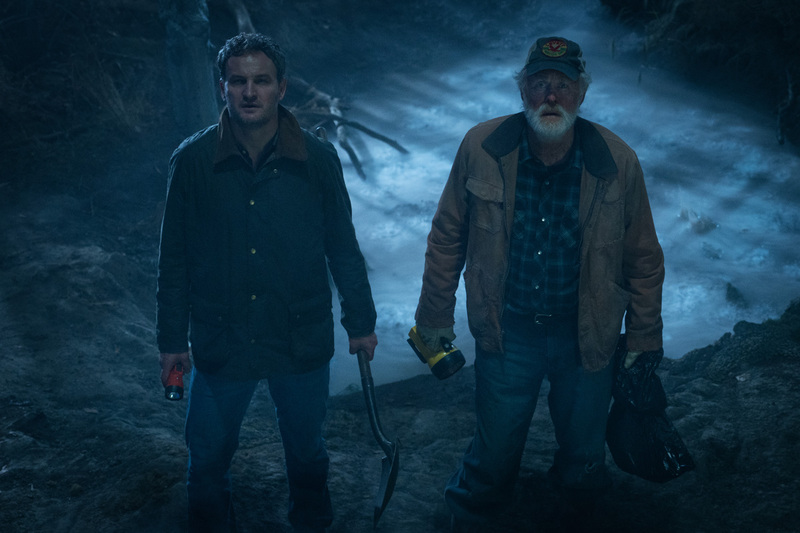 Left to right: John Lithgow as Jud and Jeté Laurence as Ellie in PET SEMATARY, from Paramount Pictures. 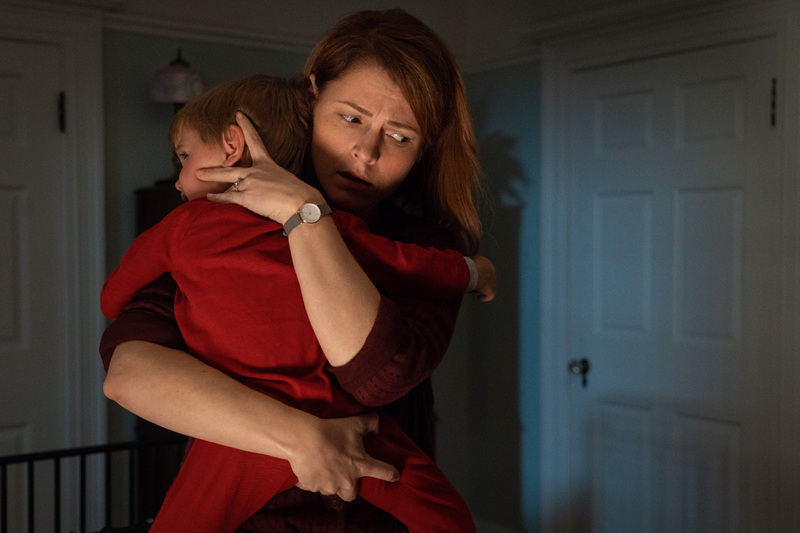 Left to right: Lucas Lavoie as Gage and Amy Seimetz as Rachel in PET SEMATARY, from Paramount Pictures.